Rabbi Ilene Schneider, Ed.D., one of the first women rabbis in the U.S., has decided what she wants to be when she grows up: a writer. 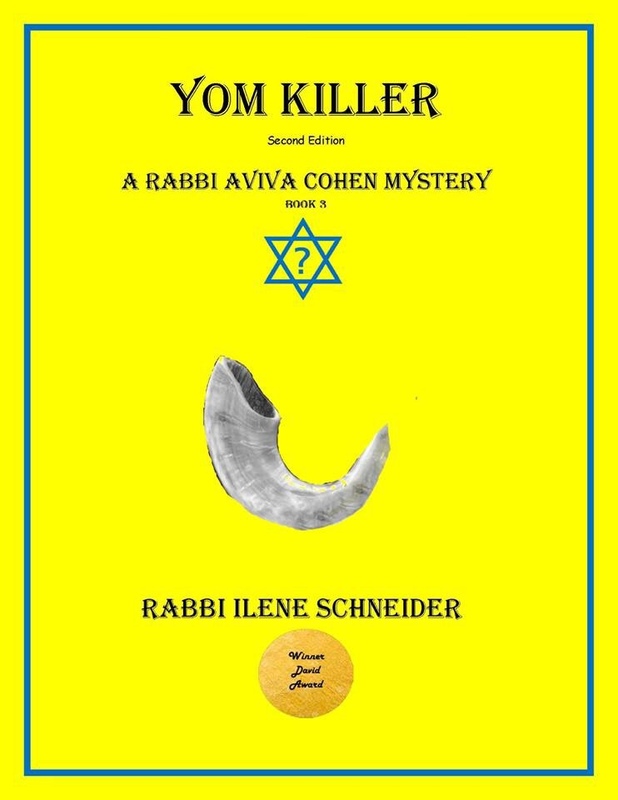 Despite spending her retirement (from earning a regular paycheck) birding, gardening, going to movies, traveling, and over-sharing on Facebook, she is the author of the Rabbi Aviva Cohen Mysteries. 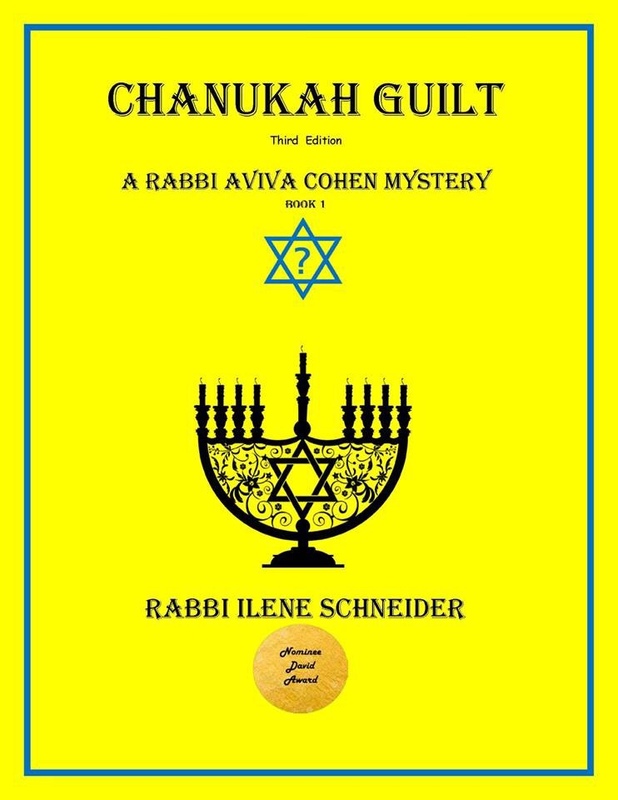 Chanukah Guilt, nominated for the Deadly Ink David Award for Best Mystery, was one of My Shelf’s Top Ten Reads, and was a Midwest Book Review Reviewers Choice Book. 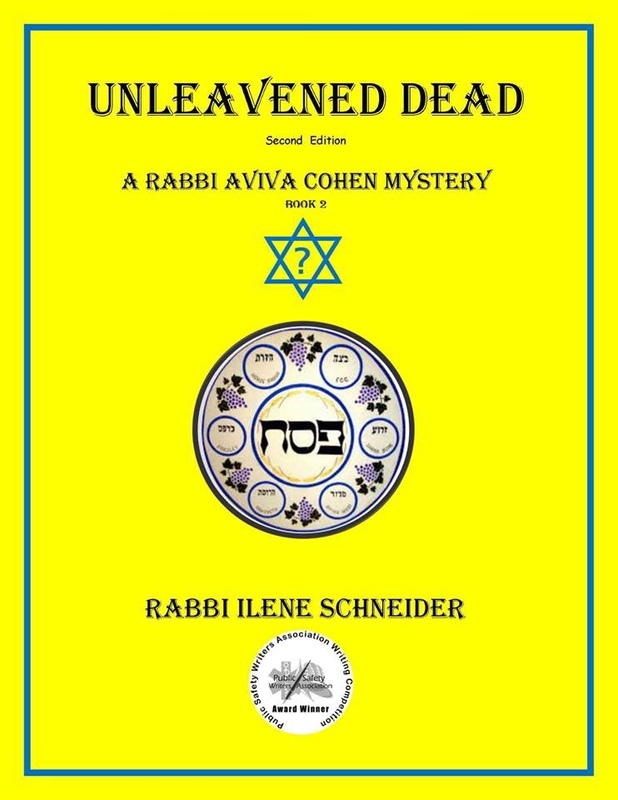 Unleavened Dead, also nominated for the Deadly Ink David Award for Best Mystery, was awarded First Place from the Public Safety Writers Association, and was called by Ellery Queen Mystery Magazine “… a solid, funny mystery that provides an insider’s look at Jewish life.” The third book in the series, Yom Killer, won the David Award for the best mystery novel at the 2017 Deadly Ink conference. 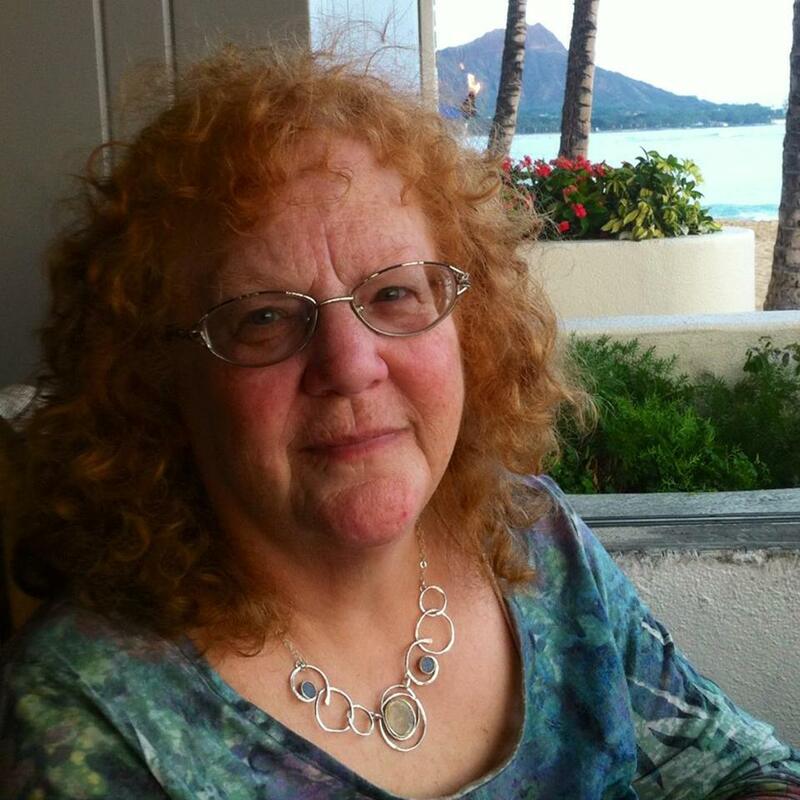 Her short story, “Miami Snow,” and flash fiction, “Perfect,” also won first place awards from the Public Safety Writers Association. 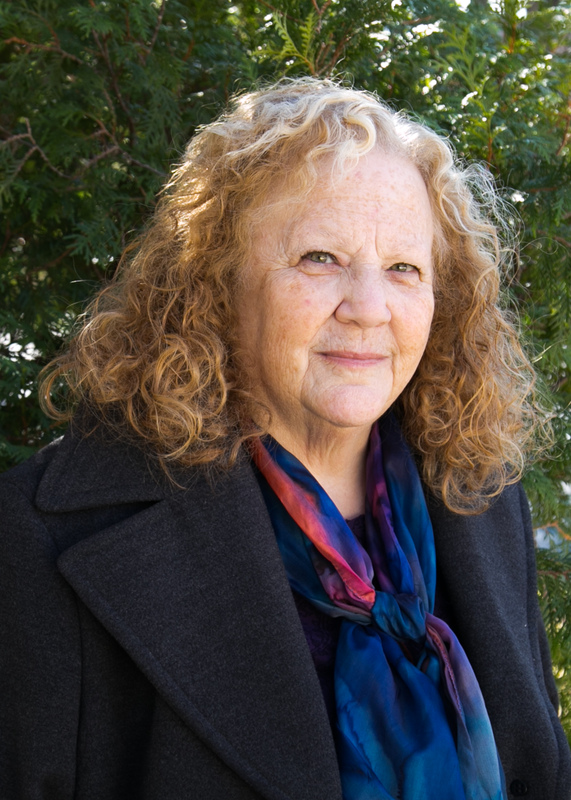 Her non-fiction books include the best-selling Talk Dirty Yiddish: Beyond Drek: The Curses, Slang, and Street Lingo You Need To Know When You Speak Yiddish, now released in a revised version as Talking Dirty – in Yiddish?. 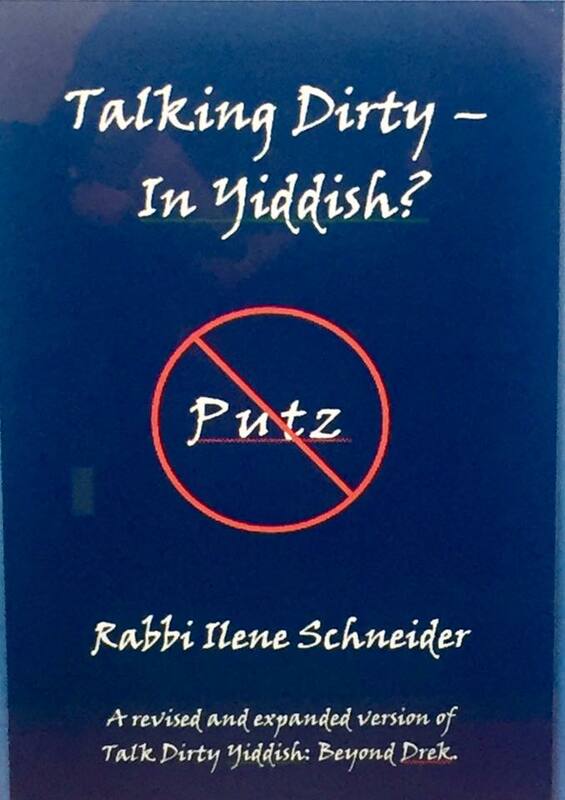 The Jewish Forward described Talk Dirty Yiddish as “Such a breezy, engaging book, I should be so lucky to write.” She designed a website of questions and answers about Chanukah (http://whyninecandles.com), and edited Recipes by the Book: Oak Tree Authors Cook. 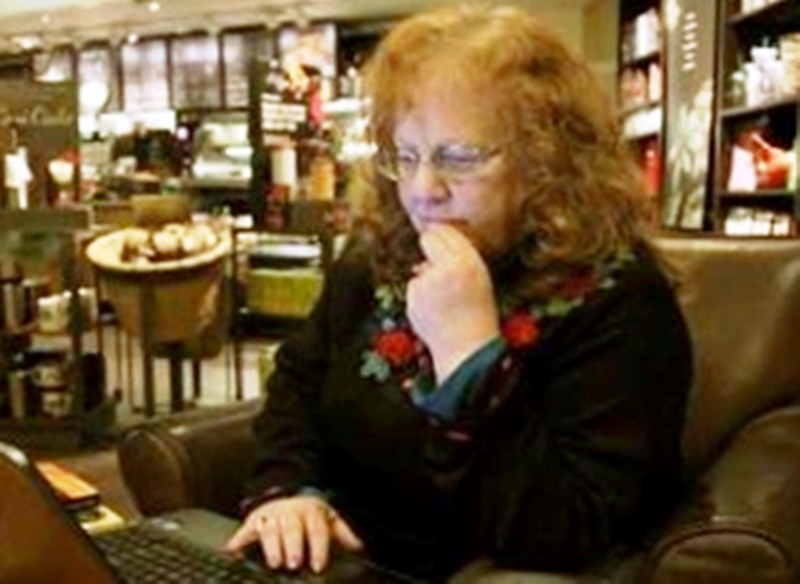 She lives in Marlton, NJ, with her husband, Rabbi Gary M. Gans, and sons Natan and Ari Schneider-Gans.